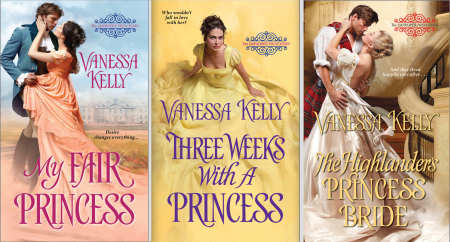 For a short time only, my entire Improper Princesses Series is on deep discount in digital format. 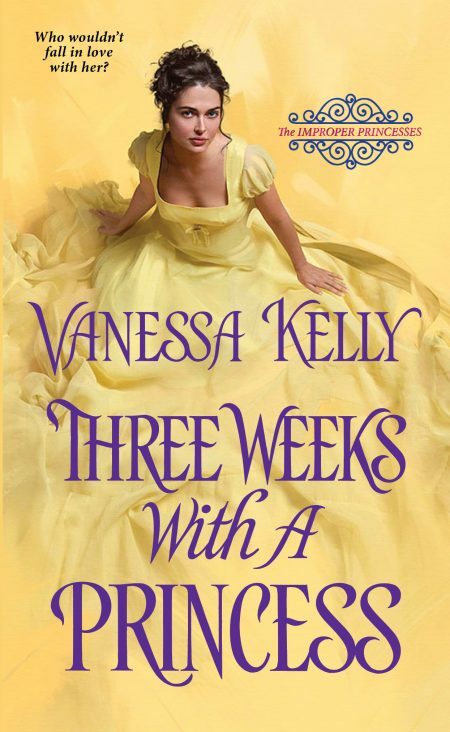 Both MY FAIR PRINCESS and THREE WEEKS WITH A PRINCESS are available for only 99 cents. THE HIGHLANDER’S PRINCESS BRIDE is on sale for $1.99. Vendor links are on the website pages for each of the books (along with blurbs and excerpts). Hi folks! It’s been a while since I’ve blogged–I’ve been busy with the first book of my next series! THE HIGHLANDER WHO PROTECTED ME is Clan Kendrick book 1, which spins off from THE HIGHLANDER’S PRINCESS BRIDE. I’ll be posting more info and an excerpt soon–along with my gorgeous cover–so stay tuned. The book will be out on Oct. 30th, and is already posted for pre-order at some retailers. 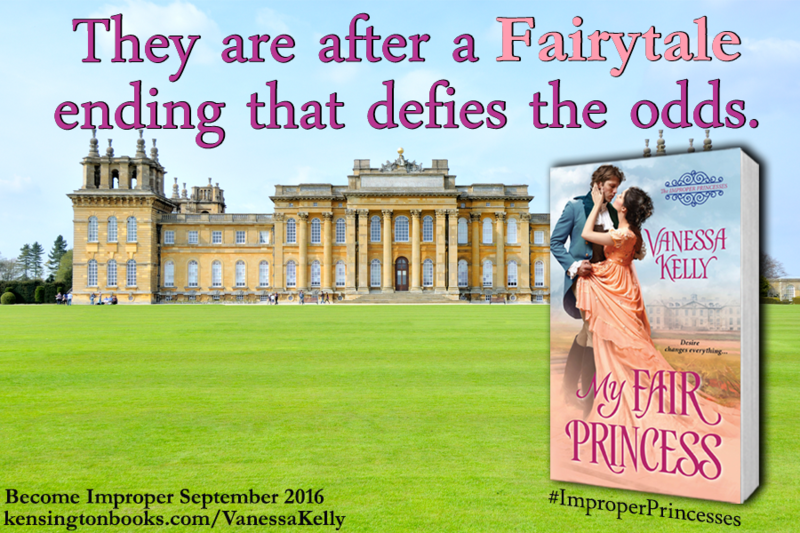 In the meantime, you can pick up MY FAIR PRINCESS, the first book in my Improper Princesses Series, for only 99 cents in digital. Blurb, excerpt, and buy links on the Book Page. How is this for a great contest? 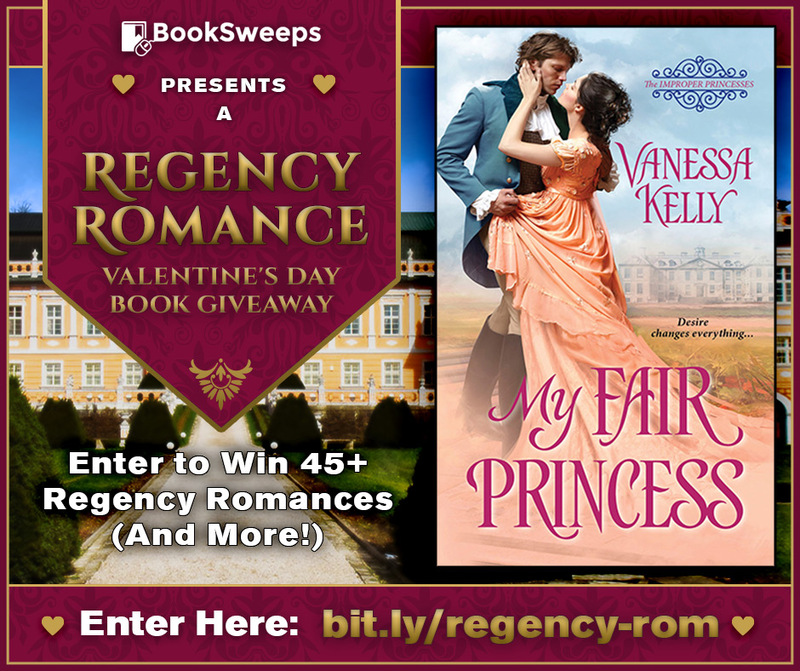 Enter to win 45+ Regency Romances from some of your favorite authors AND a new Kindle Fire! One runner-up will also win copies of all the books. 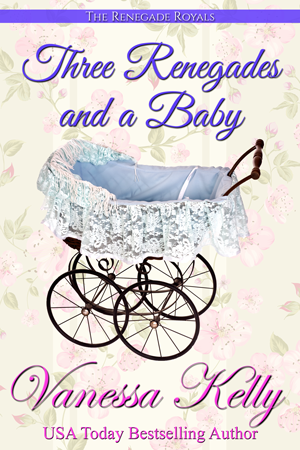 I’ve included MY FAIR PRINCESS, my latest, and you’ll definitely want to check out the list of fabulous participating authors. To enter the contest, just click here. I know, it’s way too early to be thinking about Valentine’s Day! But I’m participating in the month-long SEALED WITH A KISS event at Ramblings From This Chick, and today’s my day to visit the blog. I’ve written a pair of love letters between Charles and Gillian, the hero and heroine of MY FAIR PRINCESS. If you’d like a peek into their future, after they’re married, then hop on over and see what they’re up to. Knowing Gillian, there’s sure to be a bit of a ruckus! I’m also running a giveaway, which includes an Amazon gift card. Just click here to join me. PS. 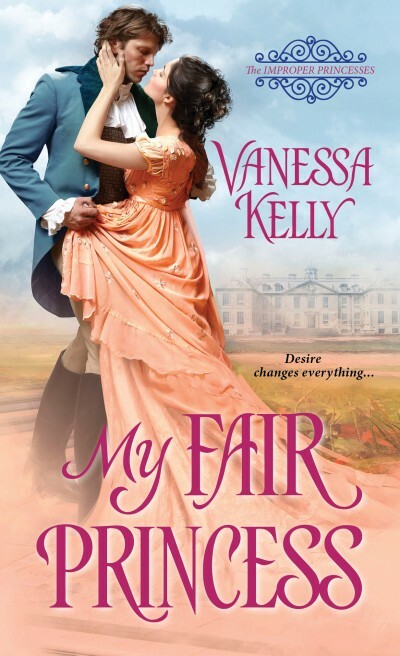 MY FAIR PRINCESS is still on sale in digital for ONLY 99 cents, including on Amazon! Check out my Book Page for more details and buy links.